Register at Luxury Bike Hotels and get exclusive access to special discounts and packages, only visible to registered users. I'm already a registered user on Luxury Bike Hotels. Pleasant itinerary on road alternating cycle paths to shared paths. Starting from Cesenatico heading towards Cesena and then attacking the uphill section dominating the hilly landscapes of vineyards. 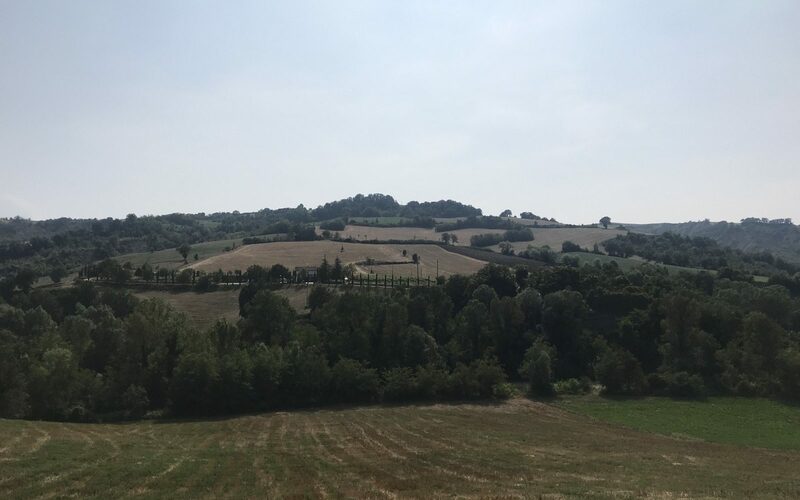 Arrival at Bertinoro with a stop on the panoramic terrace of the main square and continue downhill for the return through the typical romagna countryside made of cereal crops and fruit trees. You’ve already download this itinerary! We sent you an email with a link to download the itinerary. Please check your inbox for further details. Thank you for choosing to subscribe to our newsletter! You will soon receive an e-mail to confirm your registration.